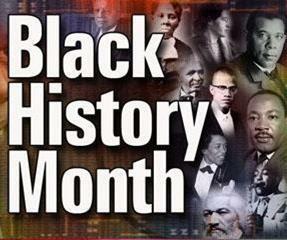 LANCASTER – The City of Lancaster will commemorate Black History Month with special presentations at the regular Lancaster Human Relations Tapestry Commission meeting this Wednesday evening. The evening’s events will include a color guard ceremony, as well as a tribute to the Tuskegee Airmen, the “Buffalo Soldiers” of the U.S. Army, and other prominent African-Americans who have made a difference in our nation. The Tapestry Commission meeting will be held at 6 p.m. Wednesday, February 12, in the Lancaster City Council Chambers, located at 44933 Fern Avenue. Youth groups throughout the Antelope Valley including the ROTC; Girl Scouts of America; Boy Scouts of America; the Antelope Valley Boys and Girls Club and Agents of Change have been invited to participate.